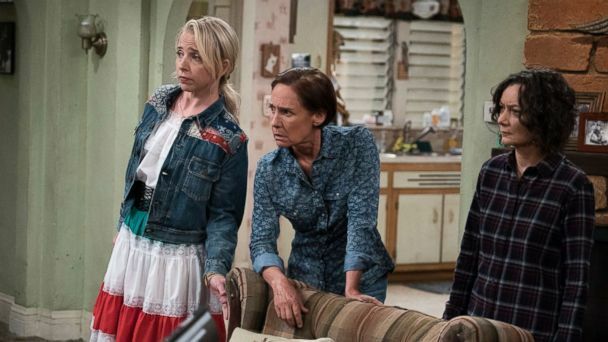 Follow the latest Roseanne news, videos, and analysis from ABC News. Fishman and Lecy join "The View" to discuss the issues that will be tackled on the show. 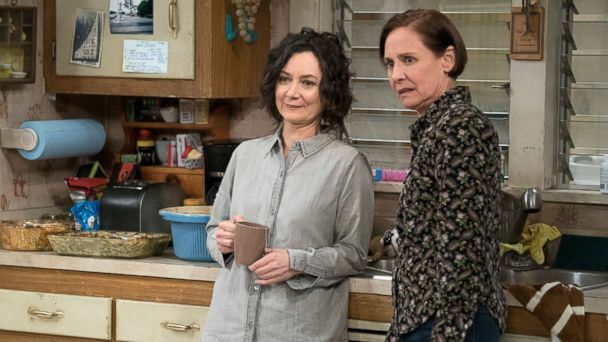 Former "Roseanne" stars Sara Gilbert and John Goodman are gearing up for their small screen return without their matriarch in their new spinoff, "The Conners." 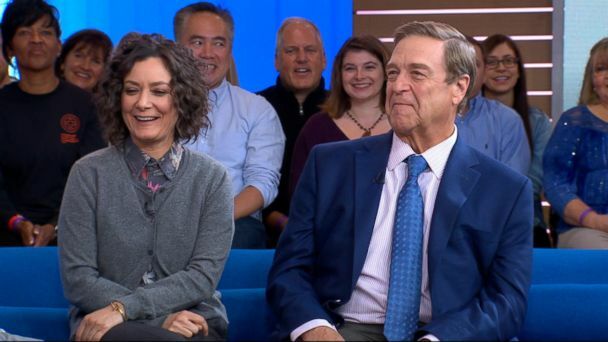 The stars of the "Roseanne" spin-off dish on what fans can expect next for the iconic TV family live on "GMA." The actor admitted that he had a hard time accepting Roseanne Barr's firing. 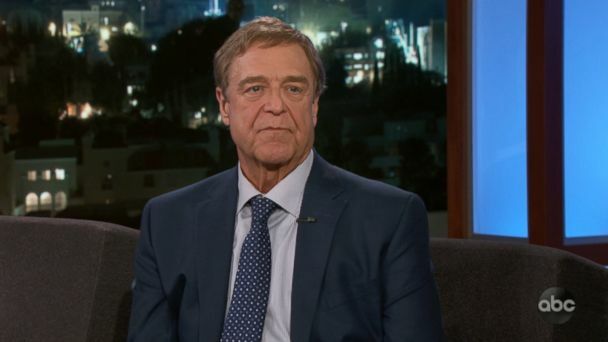 Actor John Goodman admitted that he had a hard time accepting Roseanne Barr’s firing. 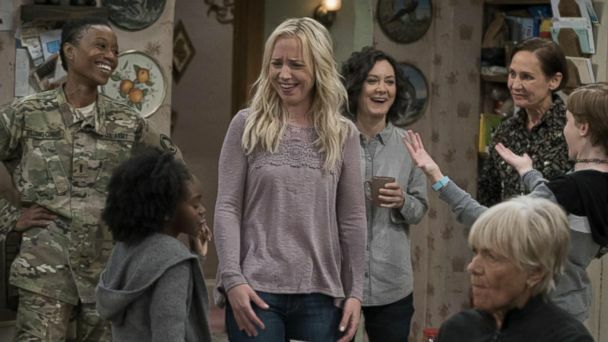 "The Conners" are officially back minus Roseanne Barr. ABC released the first set of photos from the spin-off show set to premiere next month. In a new interview with her close friend Rabbi Shmuley, comedian Roseanne Barr opens up about what it was like to lose her show after her infamous tweet. Goodman suggested that Barr's namesake character may be dead in the upcoming spinoff "The Conners." The cancellation of the original show left him "brokenhearted," he said. Roseanne Barr also denied in a Fox News interview that her initial, controversial tweet about former White House adviser Jarrett was about race. Former Obama adviser Valerie Jarrett responded to comments made by Roseanne Barr in a YouTube video posted last week. 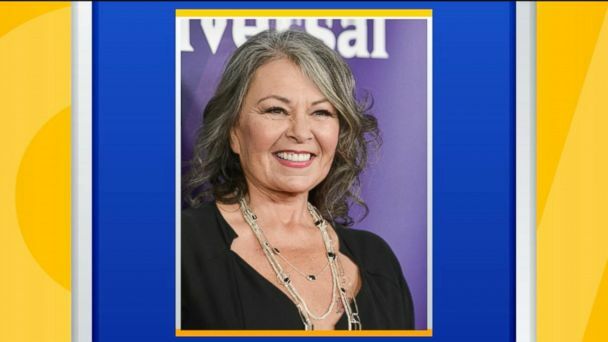 A new video shows Roseanne Barr discussing the racist tweet she posted about a former Obama administration official that prompted the cancellation of her sitcom. The disgraced comedian spoke out in a new podcast, where she said signing away the rights to "Roseanne" for no payout was "penance." In a recorded podcast interview with her longtime friend, Rabbi Shmuley Boteach, Barr said her tweet "didn't mean what they think I meant." The actress said she has made herself a "hate magnet" and apologized for being "unclear and stupid" in her first interview since those racist tweets that got the show cancelled. During her interview with Rabbi Boteach, she reiterated that she is not a racist. "I’ve made myself a hate magnet," the comedian said. 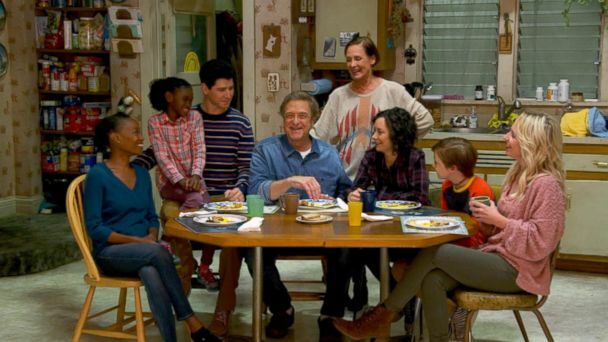 Much of the cast of "Roseanne," including John Goodman, Laurie Metcalf, Sara Gilbert, Lecy Goranson and Michael Fishman, are set to reprise their iconic roles in the new show. It was announced Thursday night that ABC would be moving forward with a "Roseanne" spin-off show." 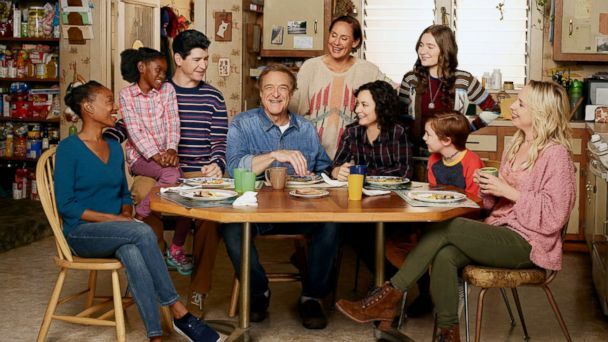 After 'Roseanne' was cancelled for the star's racist tweets, the network announced a new spinoff called 'The Conners' that will star the same cast without Roseanne Barr. The network announced that the new show will premiere this fall without its embattled star, Roseanne Barr. Despite ratings success, the show was cancelled after Roseanne Barr's Twitter rant. Roseanne Barr resurfaced on social media Wednesday and updated fans on her mental well-being and what she plans to do next. 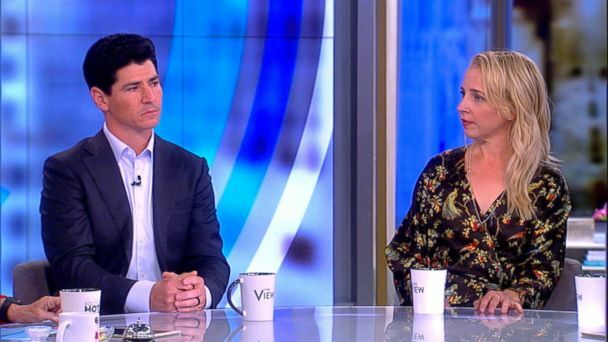 Gilbert, who played Darlene and was a producer on ABC's just-canceled reboot of "Roseanne," spoke out publicly for the first time Monday. After the weeklong fallout from Roseanne Barr's widely condemned remarks about a former Obama administration adviser, her former husband Tom Arnold weighed in Monday. Joe Rogan also said she will not be appearing on his podcast Friday. The president still has not denounced the racist remarks about former Obama adviser Valerie Jarrett by Roseanne Barr. Stan Zimmerman was a writer on the original "Roseanne" run in the 1980s and 1990s, and doesn't recognize the Roseanne Barr he's seeing now. Barr called her tweet about former Barack Obama adviser Valerie Jarrett a "stupid mistake" and claims she's being targeted by a group she says organizes to silence conservatives. Roseanne Barr's TV husband, John Goodman, and her real-life ex-husband, Tom Arnold, weigh in on the show's cancellation after Barr's controversial tweet. 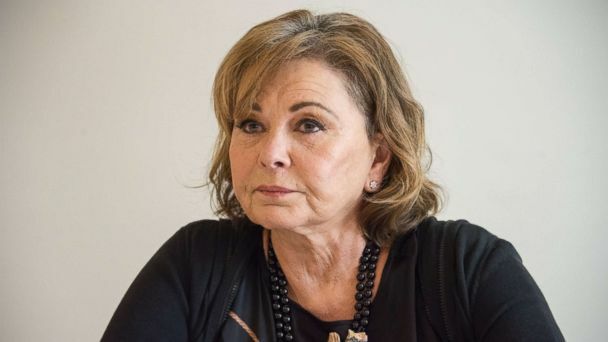 Barr has apologized and even blamed Ambien for her since-deleted Valerie Jarrett tweet that led to the cancellation of her rebooted sitcom. The executive producer of "Roseanne" reportedly said writers had just started working on the next season. What's next for the cast, staff and network after 'Roseanne' cancellation? The comedian spent Tuesday night retweeting defenses and making excuses. After issuing an apology, Roseanne Barr overnight slammed some of her former co-stars and retweeted defenses of her racist comments that prompted ABC to cancel her hit TV series. Here’s one side effect Roseanne Barr may not have expected from linking her racist tweet to Ambien: snark from the drug’s manufacturer. Valerie Jarret wants to turn a racist tweet aimed at her by Roseanne Barr into "a teaching moment," she said.